"Pinoy Big Brother" house opens this year combining different housemates from the different fields - celebrity, ordinary, teen, professional, etc hence it is dubbed as "PBB All In". As early as "ASAP 19" timeslot, "PBB" started to introduce new housemates. And one of these is Chevin. 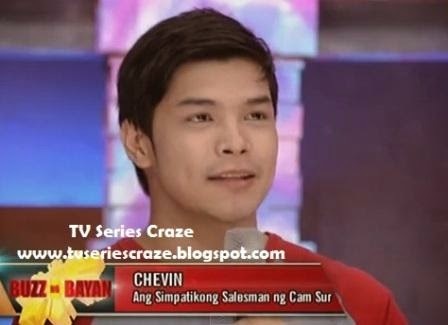 Chevin known as the "Simpatikong salesman ng Cam Sur" was introduced in the "Buzz ng Bayan" timeslot. 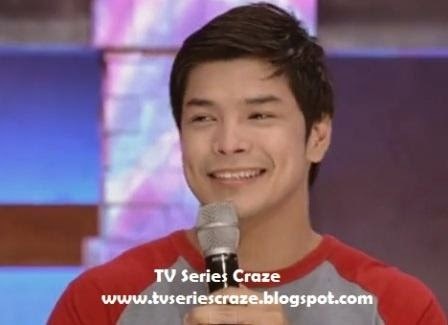 Netizens and viewers noticed this guy with a dimple having a resemblance with the hunk actors JC De Vera and Jericho Rosales. I hope you win CHEVIN!